We at DO DENTISTRY are dedicated to the oral health of your family by bringing the highest standards of care with the help of the latest advanced technology. We’ll bring out your best smile within your budget. Our highly skilled dentists and support staff will take the time to guide you through all your options so you can make an informed decision when choosing the best dental treatment to meet your needs. We also stay on top of the latest developments and techniques in dentistry, so we can bring you the best that is available in modern oral care. Comprehensive dental care for the entire family. At DO DENTISTRY, we are highly experienced, full-service family dentists. Our technology state of the art equipment, our goal is to create excellent dentistry by using the latest advance technologies. DO DENTISTRY is specialized in the area of dental implant, restorations, oral surgery, and surgical microscope. Our advanced dental technology and equipment allow Dr. Do to maximize your dental implant results. 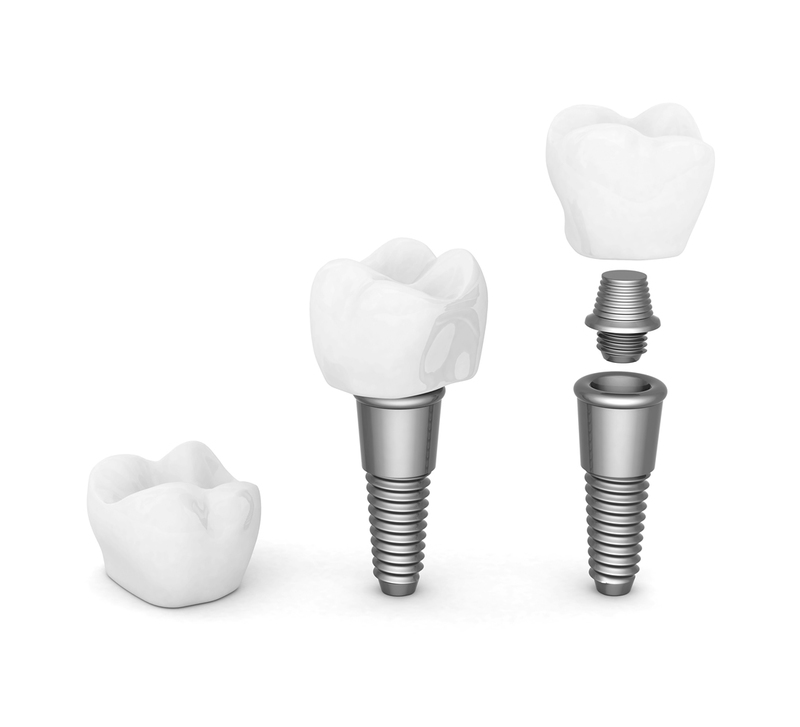 As one of the go-to offices for dental implants in Pasadena, we are devoted to staying ahead of the curve in implant dentistry. New patients are always welcome here. We would love to have you as a part of our dental family. Explore our website to learn more about our practice. You can find information about our staff, office, and services we offer. We are conveniently located in Monterey Park and Pasadena. Call us to schedule an appointment today! © Copyright 2018 DO DENTISTRY, All Rights Reserved.